These DIY fidget toys are the perfect way to support kids in the classroom without breaking the bank! 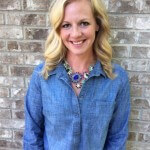 One of the most challenging things about being a school-based therapist is that we’re often faced with very large caseloads and very limited resources. 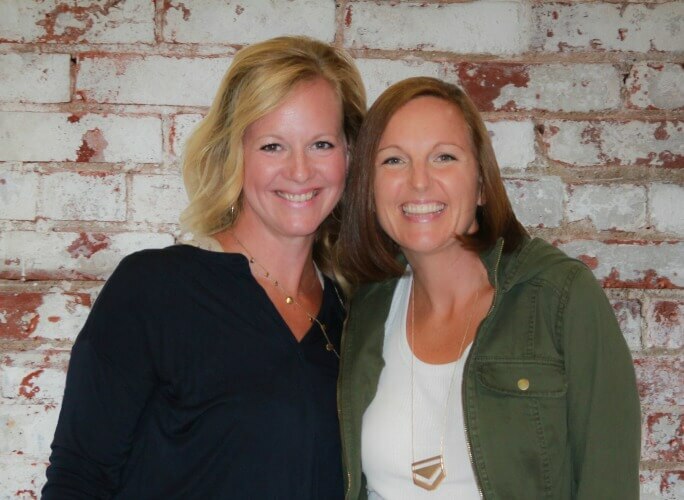 The good news is that, as therapists, we are trained to problem solve situations and use what we have on hand to conquer just about any roadblock. Therapists tend to be creative types! Some of the most commonly asked-for items in a school setting are fidget tools. Unfortunately, while the fidgets that are available commercially are awesome, they tend to be not-so-budget-friendly. So what’s a therapist to do? 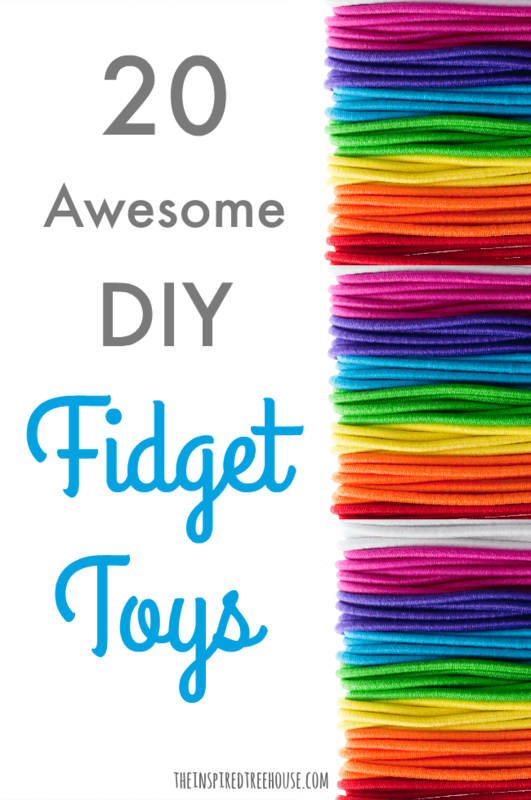 Turn on that creative brain and try these ideas for DIY fidget toys! These ideas include items you can make yourself, or super simple, budget-friendly items you can pick up at the dollar store or grocery store. 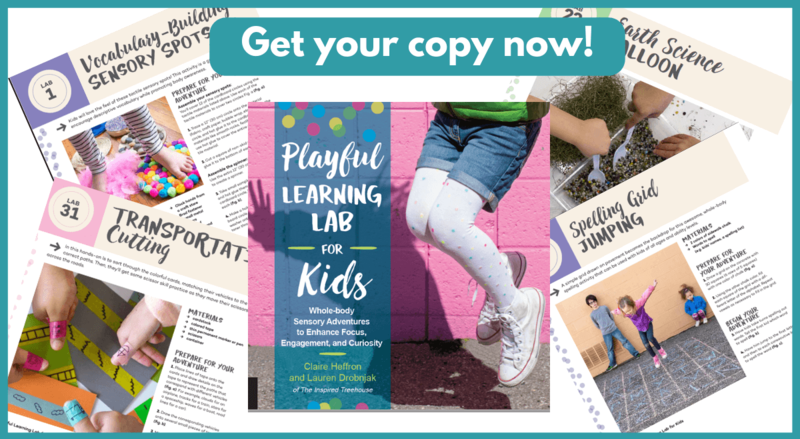 Check out all of our most creative and engaging learning activities in our book, Playful Learning Lab for Kids! 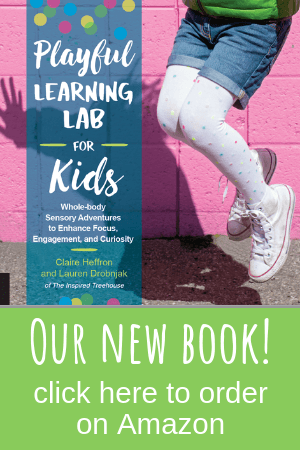 This awesome resource contains tons of fun movement-based and multi-sensory learning activities targeting academic concepts in every subject from math to music and beyond! Grab your copy today! 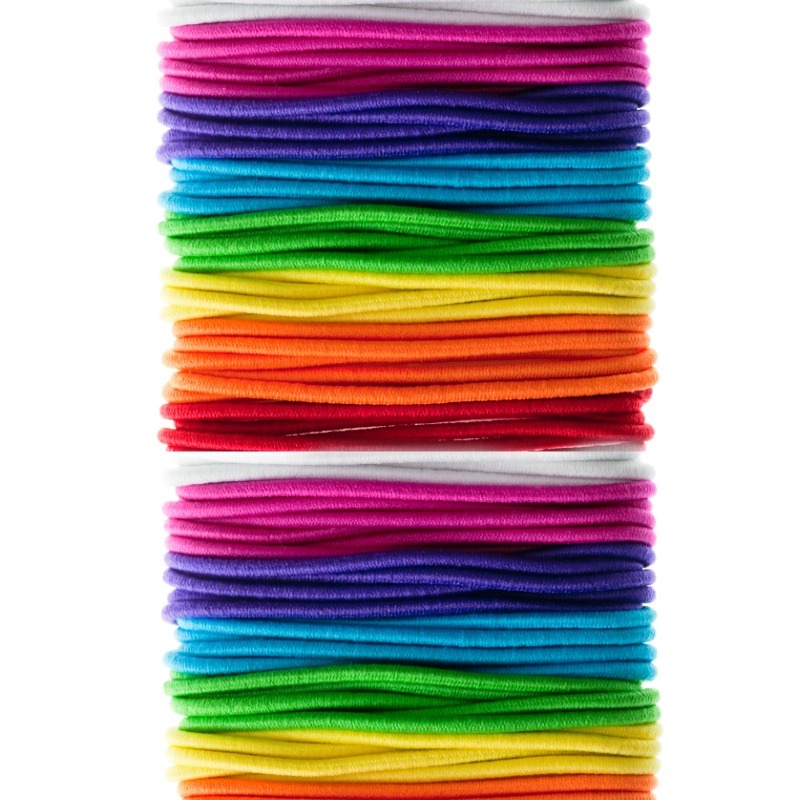 18 || String pony beads onto a pipe cleaner and duct tape either end to a craft stick for child to slide beads up and down. 20 || Sew a small mesh fabric tube, place a marble inside, and sew ends closed so the child can push the marble back and forth inside the tube. So now that you have a whole kit of awesome new fidget tools, it’s time to learn about how to introduce fidget toys in the classroom! Creating DIY fidget toys and introducing them in a classroom setting is an awesome way to deliver push in services! Like a lot of these ideas. Just have to remember with the first one that if a child has a gluten allergy or sensitivity both commercial playdough and regular flour would have gluten.